Motorola Moto 360 - The Most Beautifully Designed Smartwatch Yet! No matter what you say about the “better” square form factor with more estate and techie look, watches are supposed to be round and Motorola is doing just that. Simple as that! The gorgeously looking Moto 360 watches that we have been swooning over all over the internet after Google I/O yesterday has taken our loyalty from everyone else. 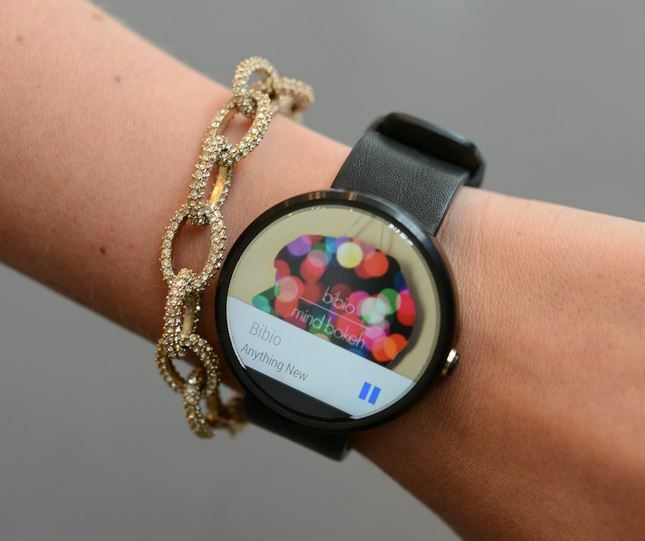 If there is one fashionably smartwatch to be bought this year, it is to be the Moto 360! Moto 360 is designed while keeping in mind the conventional form factor of wrist watches. Designed in roundshape, Moto 360 is a lightweight device reportedly feeling natural while you wear it. Comparing with the current offers from both Samsung and LG (both square devices), it is quite apparent that Motorola is going to crash the party a bit late, but it will definitely be winning it. Motorola is not yet ready to share the complete Moto 360 features list, however, company has officially posted a demo video showcasing the beautifully designed smartwatch and its limitless capabilities. In this video, Motorola Product Marketing manager, Cathay Bi walks us through some of the basics of the Moto 360. She shows us how to turn the screen on; how to dismiss notifications or get more information about them; set different watch faces to suit the round shape; and more such details with an evident focus on notifications. The Moto 360 smartwatch definitely looks beautiful with Android Wear and the round shape design. Cathay Bi also shares that it comes in stainless steel case, and a genuine leather wrist strap. I do hope there would be custom options of straps, but that’s just me. Similar to Samsung Galaxy Gear and LG G Watch, Moto 360 too is powered by Android Wear. 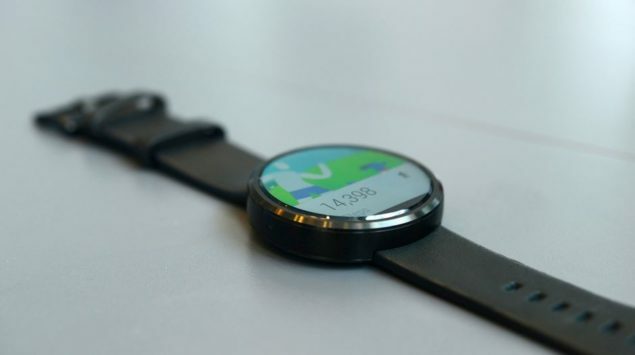 While the other too are already available for pre-order, Moto 360 will come later this summer. This may be to learn from others experiences and make it better, or just the age old production woes. I am going to wait for this “later summer” as I can’t get over its beautiful built. What is your choice of smartwatch from all these three available options?